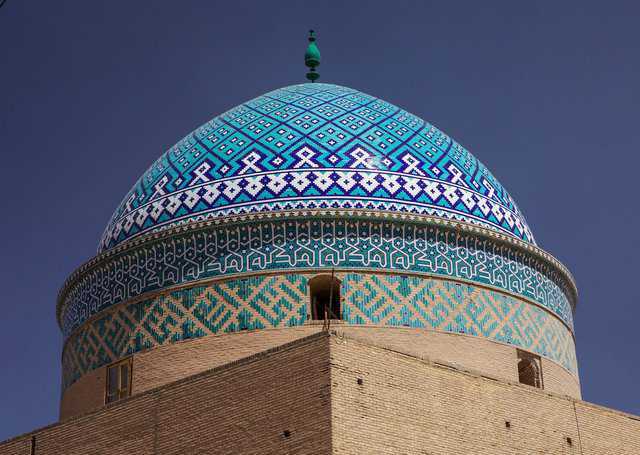 People often ask if and with what the exposed, outer surface of the Airform that blankets a Monolithic Dome can be coated. The answer is “yes” the Airform can be coated with several products that we have tested. In this section, you can read about these products, the procedure used for their application and the research we have done. Monoform Primer: What’s it all about? 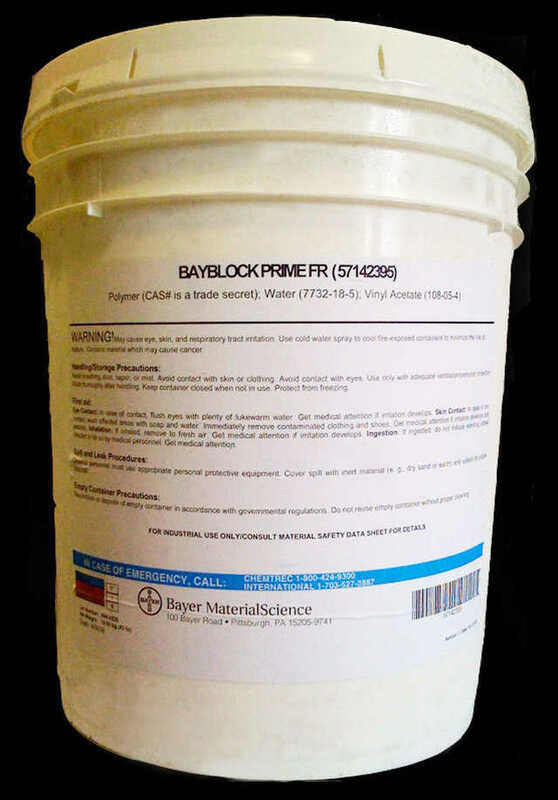 In 1995, Monolithic began working with UCSC to develop a primer that could be applied onto the inside or outside of an Airform. David B. South, president of Monolithic, had two tasks in mind for this primer. 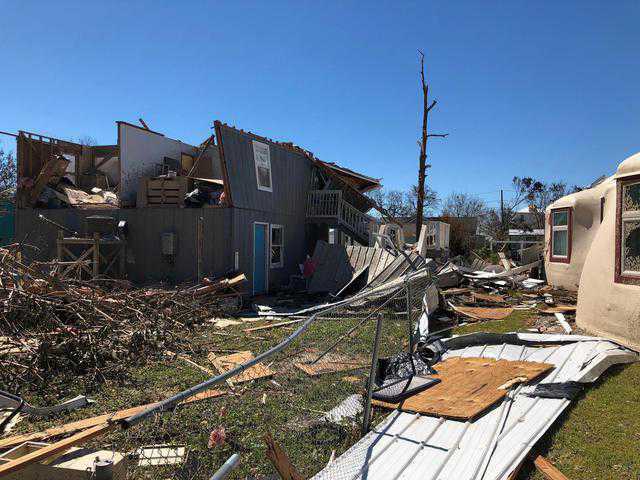 He wanted it to minimize the formation of blisters between the Airform and foam and to act as an adhesive on either side of the Airform. Result: the Monoform Primer. 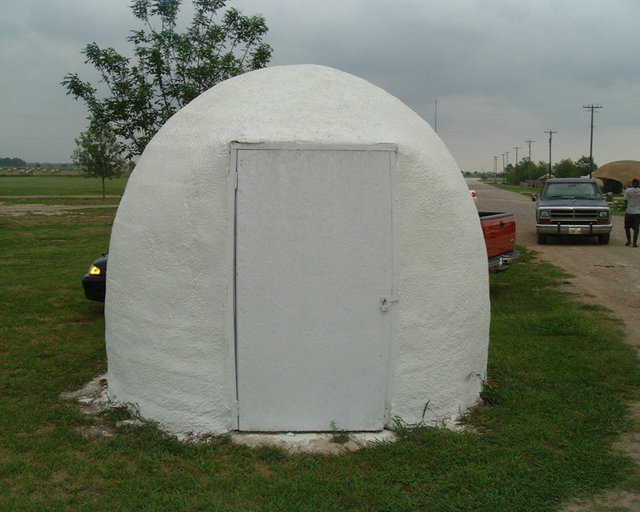 Early Monolithic Domes were coated utilizing various materials such as stucco, acrylic elastomers, butyl rubber elastomers and urethane elastomers. 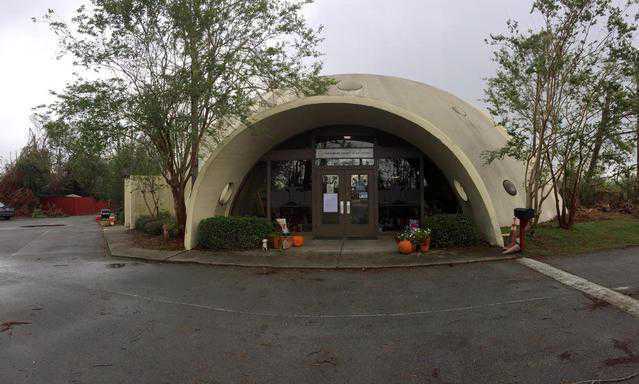 I was so paranoid about vandals damaging the exterior foam that for the first several domes we sprayed the exterior’s bottom ten feet with two inches of concrete. From all of the above experiments, I learned many valuable lessons. 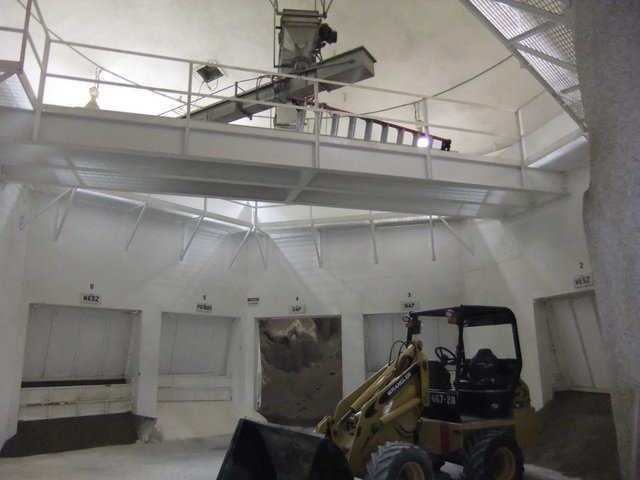 Tasks such as cleaning, repairing, painting or covering the outside of a Monolithic Dome often means workers must climb to the dome’s top and move along its curved roof. 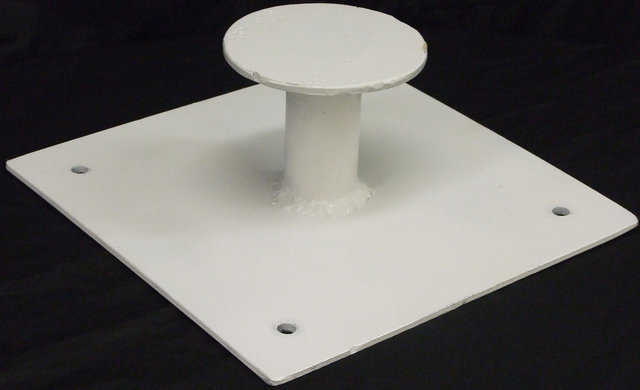 For working atop any Monolithic Dome, a correctly installed, permanently set Monolithic Anchor Point is the simplest and most secure. 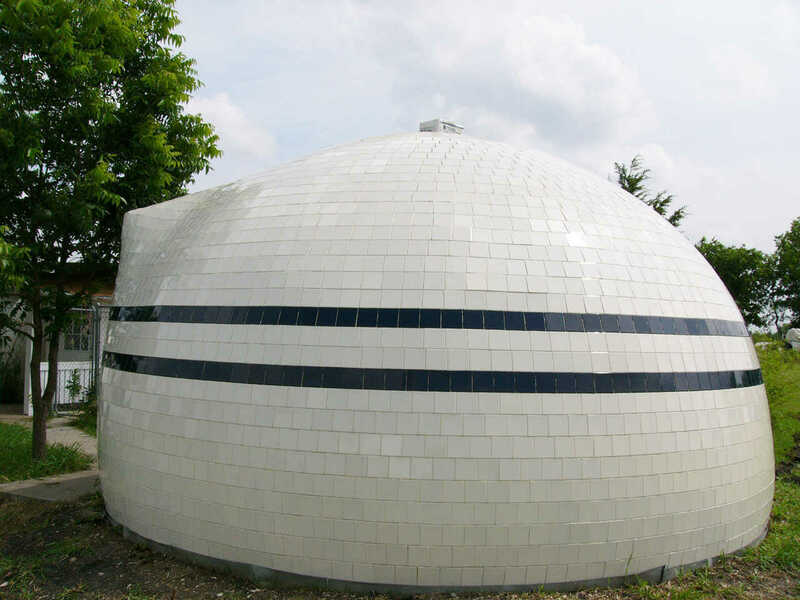 Covering a Monolithic Dome with tile can be both practical and beautiful. In the late 1970s, a new paint product was introduced as a ceramic coating. Essentially, a ceramic coating is an acrylic paint filled with ceramic microspheres that claim to prevent heat from crossing through. Special ceramic tiles are used to protect the space shuttle from burning upon re-entering Earth’s atmosphere. Supposedly, ceramic coatings work the same way. 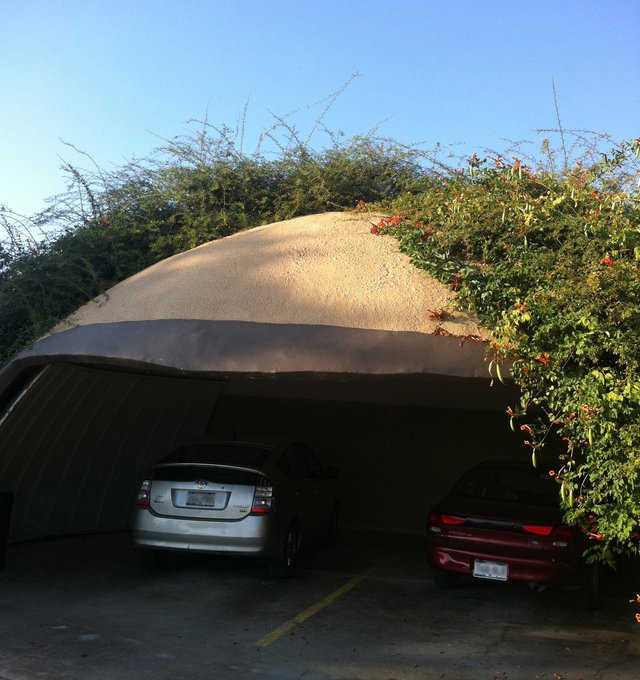 For many years Monolithic has been researching and developing protection for the Airform, the exterior fabric on a Monolithic Dome. That fabric is the weakest link of the Monolithic Dome, yet it serves two absolutely vital functions. As its name implies, the Airform forms the critical shape of the structure. That’s its primary function. 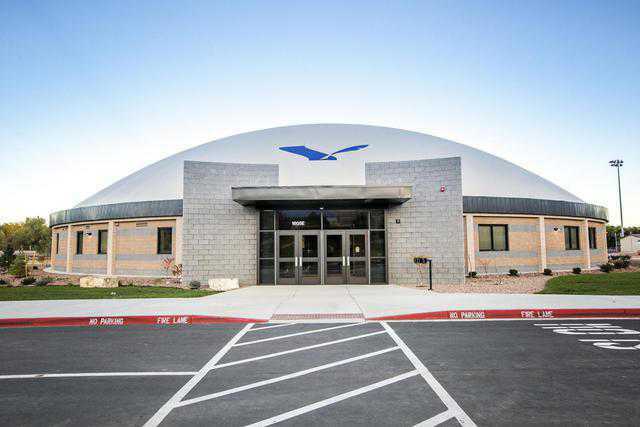 But it also has an equally vital secondary function: An Airform protects the dome’s polyurethane foam insulation from sunshine and weather. But it’s made of fabric materials that, over time, the sun can slowly degrade. So to do its job, obviously the Airform needs help. 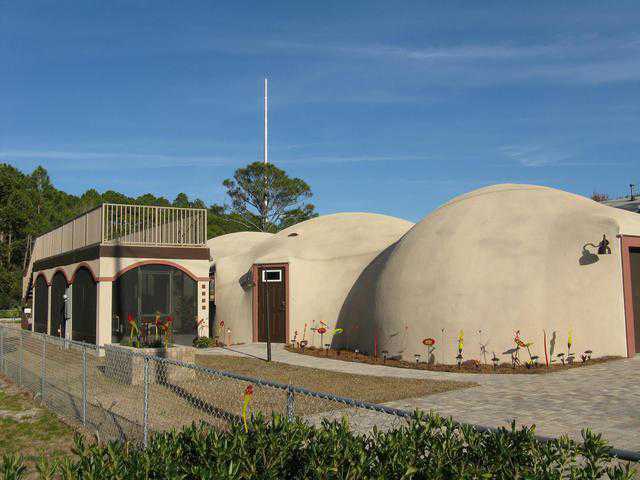 Knowing that a Monolithic Dome would make an ideal fertilizer storage, in 1978 I sent information to a fertilizer magazine. 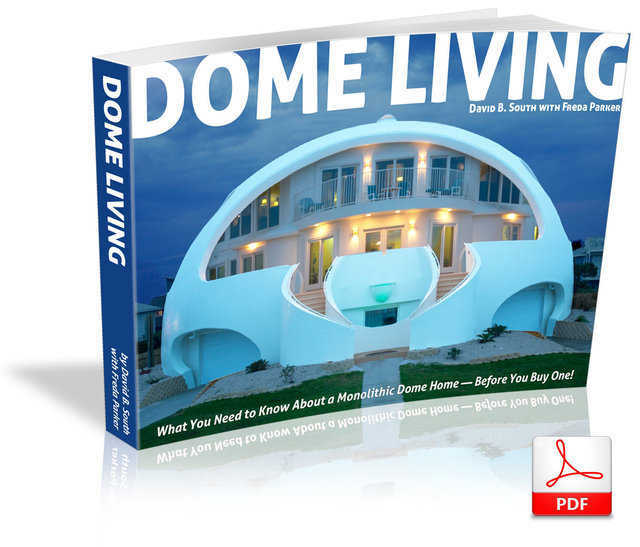 They wrote an article, featuring the Monolithic Dome as a new product, and I received a call from Bill Matthews in Chandler, Oklahoma. 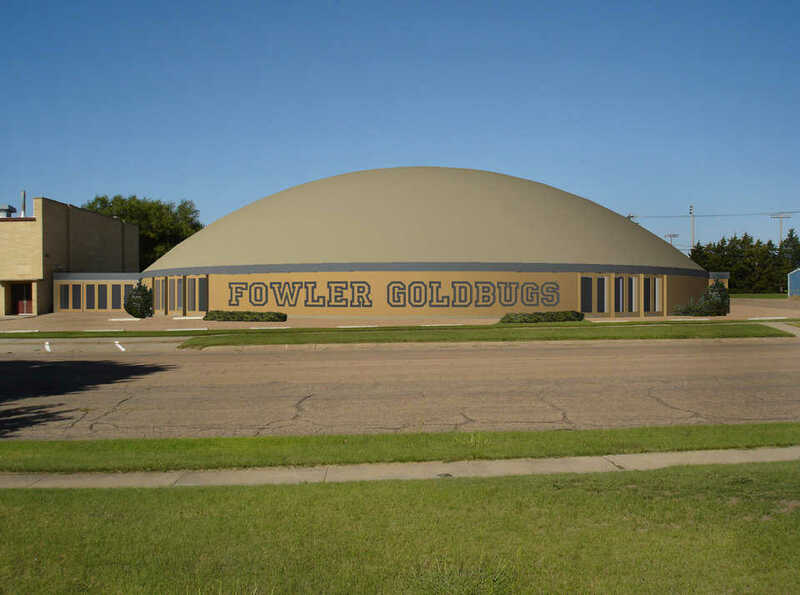 Bill wanted a fertilizer storage dome on a site just off America’s famous U.S. 66.